The Golden Egg – Sally Ann’s Ceramics in Pittsboro does an amazing job of coming up with unique activities every second Saturday in her shop, 226 N. Maple St. 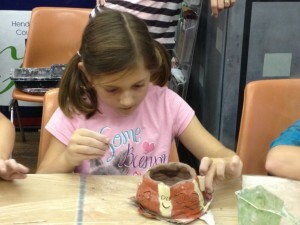 In April, she will have ceramic eggs fired and ready to paint just in time for Easter. Completion time is about 30 minutes and cost is $4 per egg. Fiber Art – Shirley Adams, who is a former PBS television host and current artist featured at Gallery on the Square in Danville, will demonstrate her fiber art from 11 a.m. to 3 p.m. at the gallery, 51 S. Washington St.
Start Your Garden Early – Frazee Gardens in Brownsburg rarely misses the opportunity to host an interactive activity on Second Saturdays, and April is no different. 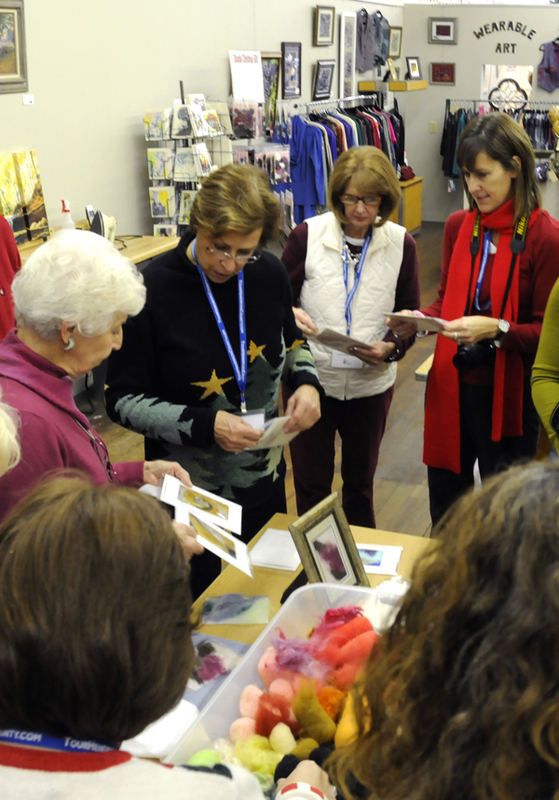 At 2 p.m., they will host a gardening workshop providing tips and techniques for early success such as several inexpensive ways to start seeds indoors, plus split seed packets for extra money savings. It is always a good idea to pre-register for activities at Frazee by calling (317) 858-8440. Jewelry Demo – Artist Lola Elkins will be demonstrating how she creates her very popular enameled jewelry at Finer Things in Brownsburg. Easter Primer – The Academy of Hoosier Heritage in Mooresville usually themes their Second Saturday activities around the closest holiday. So in April, they will host some interactive paper doll and Easter activities from 11 a.m. to 3 p.m. that go along with their Easter postcards on display in the museum. Music & Wine – Chateau Thomas Winery in Plainfield hosts music from 2 to 4 p.m. every Saturday with Rose Perry providing the April entertainment. But if you wanted me to pick one second Saturday each year to visit, May would be the month I would recommend. 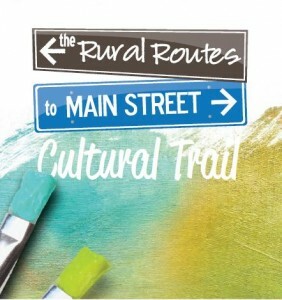 Rural Routes to Main Street’s Second Saturdays is kicked up a notch each May as ArtsGo! – one of the Cultural Trail’s signature events – arrives. ArtsGo! has become a must-see event since its inception a few years ago. The 2014 version will provide day-long entertainment from 10 a.m. to 5 p.m. May 10. This fun, family-friendly interactive cultural event is free and includes various stops throughout Hendricks County with art, artists, hands-on art activities, music and food. It, like the Cultural Trail, extends to various locations which is actually part of the fun but does require some driving. That same day, Danville also will debut its new Handmade Market, which will become a regular part of its weekly Farmers Market event, from 8 a.m. to 1 p.m. The Handmade Market will allow visitors to interact and buy unique, handcrafted items from some of the best artists, crafters and designers anywhere.